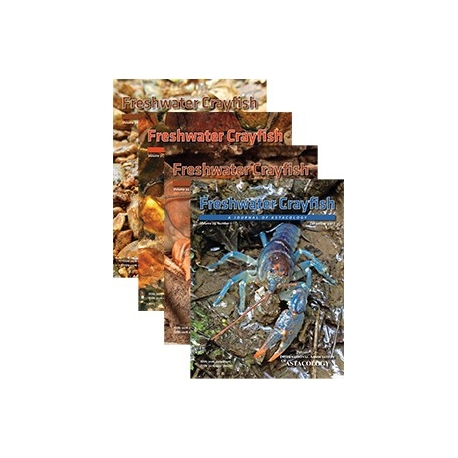 Add an annual subscription to the print version of the IAA journal, Freshwater Crayfish. 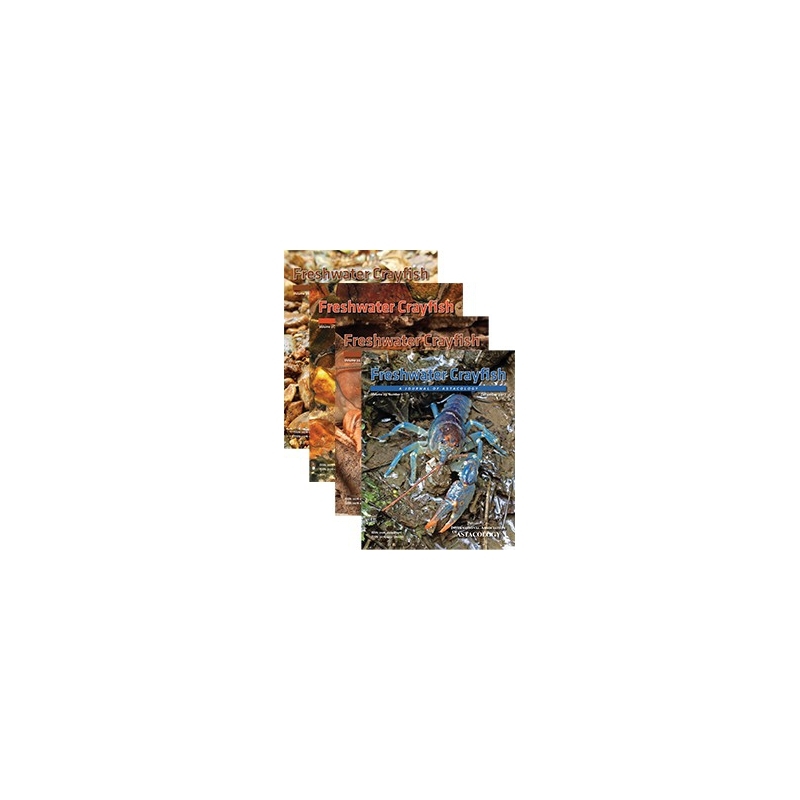 Note: the standard membership categories only include online access to the journal. You MUST select this item if you want to receive a print copy of the journal.